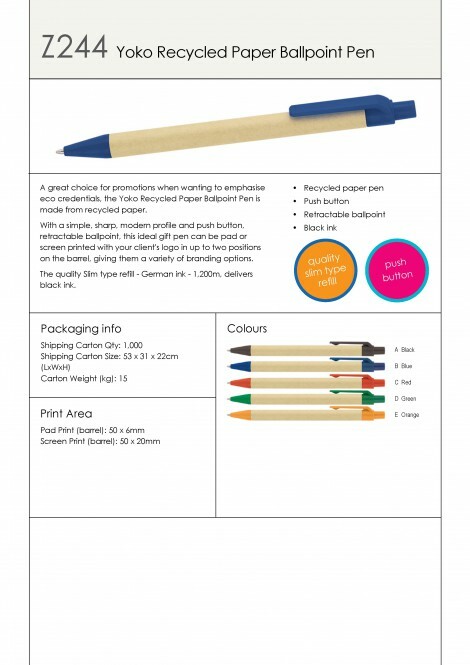 A great choice for promotions when wanting to emphasise eco credentials, the Yoko Recycled Paper Ballpoint Pen is made from recycled paper. 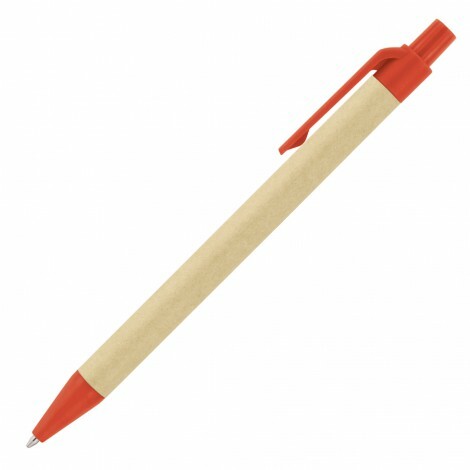 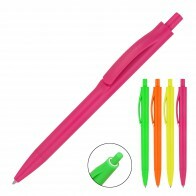 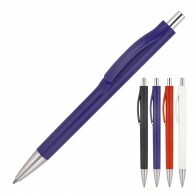 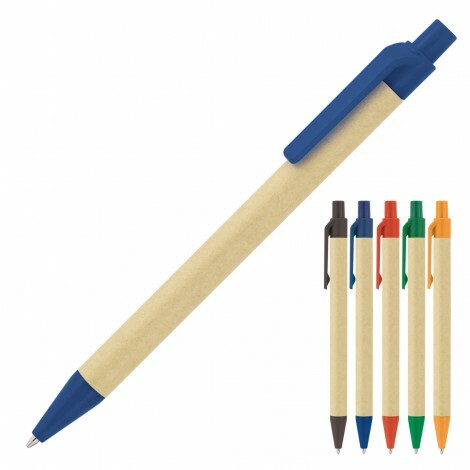 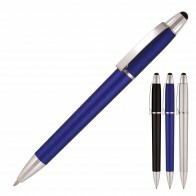 With a simple, sharp, modern profile and push button, retractable ballpoint, this ideal gift pen can be pad or screen printed with your client's logo in up to two positions on the barrel, giving them a variety of branding options. 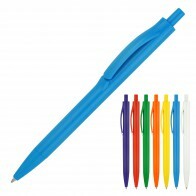 The quality Slim type refill - German ink - 1,200m, delivers black ink.